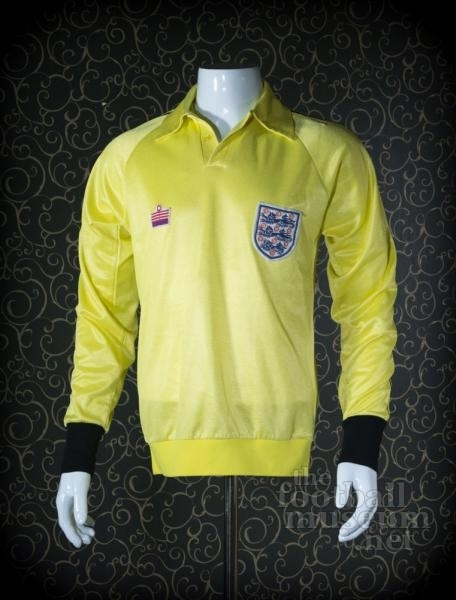 Corrigan Joe England Match Worn Shirt. 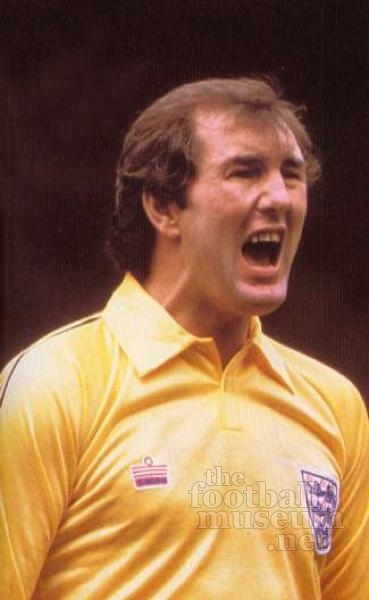 Joe Corrigan is a former football goalkeeper who played in the Football League for Manchester City, Brighton & Hove Albion, Norwich City and Stoke City as well as the England national team. Corrigan began his career at Manchester City making his professional debut in 1967. 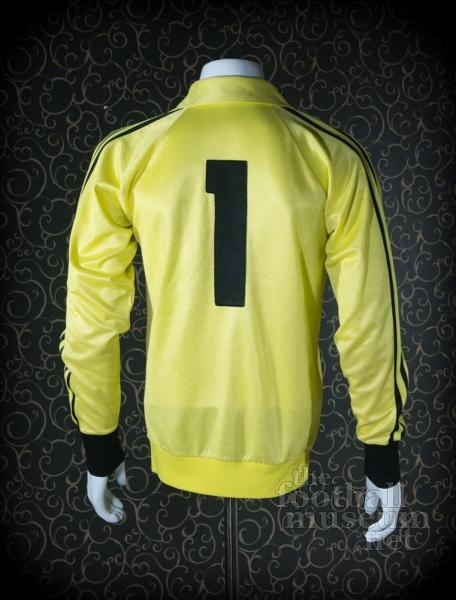 In the 1969–70 season, he established himself as the first choice 'keeper at Maine Road, taking over from the ageing Harry Dowd. He spent 16 seasons at Manchester City, winning the UEFA Cup Winners' Cup and League Cup twice, while also earning nine England caps.